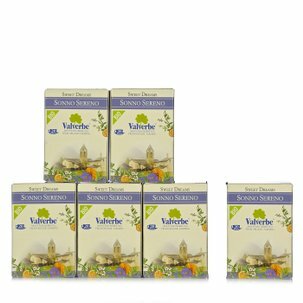 Valverbe Mint & Vervain infusion is made from carefully selected herbs, dried to keep in all of their beneficial properties. 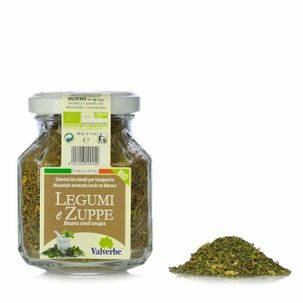 Mint and vervain have been used for centuries for their digestive and relaxing properties and blend perfectly in this infusion to offer a fresh, delicate flavour. With its pleasantly refreshing flavour, this infusion is excellent after a meal or as a relaxing drink in the evening. 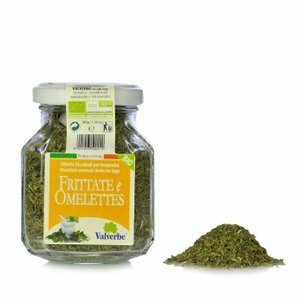 Ingredients Verbena leaves 70%, Mint leaves 30% For more information on product labels, please contact our Customer Service department. The information on the labels of the products may vary for reasons beyond our control, therefore, there may be discrepancies between the information on the site and that on the products delivered. Please always check the information on the product before consumption or use.